A foreign person is subject to US tax on the disposition of real property located in the US. For these purposes, a foreign person includes a nonresident alien or foreign partnership, trust, estate or corporation that has not elected to be treated as a domestic corporation under IRC §897(i). Such dispositions are subject to certain withholding rules under the Foreign Investment in Real Property Tax Act of 1980 (FIRPTA). Under FIRPTA, the transferee (or purchaser) is required to withhold and remit to the IRS, 10% of the sales price in order to ensure that any taxable gain realized by such foreign person is actually recognized and paid. The purchaser must file IRS Forms 8288 and 8288-A to report and pay the amount withheld to the IRS by the 20th day after the date of a transfer. There are certain exceptions to the withholding requirements. In the case of a 1031 tax deferred exchange, the transferee is not required to withhold if the “[t]he transferor gives…written notice that no recognition of any gain or loss on the transfer is required because of a non-recognition provision in the Internal Revenue Code or a provision in a U.S. tax treaty.” Such a notice is called a “Declaration and Notice to Complete an Exchange” (“1031 Declaration and Notice”). Under prior law, a buyer could generally rely on a 1031 Declaration and Notice executed by a foreign person and was relived of any withholding obligation. Under rules effective as of November 3, 2003, however, a transferee can rely on a 1031 Declaration and Notice only if: (1) the foreign person completes a simultaneous exchange (i.e., the same day), and (2) the foreign person receives no cash or mortgage boot. Finally, the amount that must be withheld by a buyer can be reduced or eliminated pursuant to a wit hholding certificate issued by the IRS (“Withholding Certificate”). The transferee, the transferee’s agent or the transferor may request a Withholding Certificate. The IRS will generally grant or deny an application for a Withholding Certificate within 90 days after receipt its receipt of a completed Form 8288-B application. Under the foregoing rules, a buyer of US property from a foreign person can rely on a 1031 Declaration and Notice only if the foreign person exchanges US property for other US property in a swap in which the foreign person receives no cash or mortgage boot. Since most exchanges involve payment of some cash or debt reduction, the utility of a 1031 Withholding Certificate has been substantially reduced. 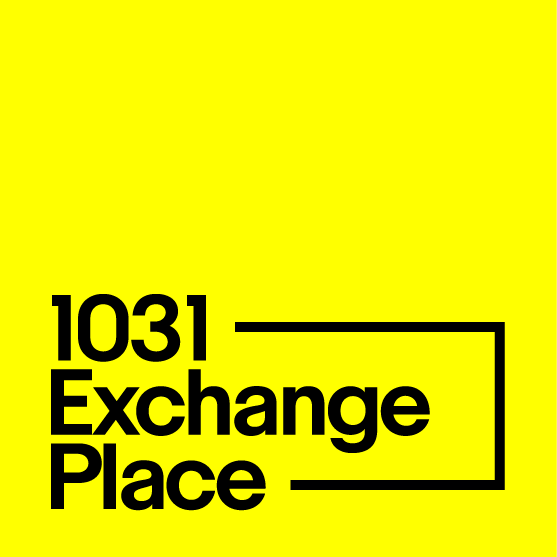 To the extent that eh 1031 exchange is not simultaneous, or if any cash or mortgage boot will be received by the foreign person with respect to the disposition of US property, the buyer can only rely on a Withholding Certificate issued by the IRS to the foreign person. As a result, foreign persons desiring to engage in a delayed 1031 exchange should consult a tax adviser and apply for a 1031 Withholding Certificate well in advance of the anticipated disposition of US property holdings. For more information, visit www.irs.gov and download Publication 515: Withholding the Tax on Nonresident Aliens and Foreign Entities. Nate was great at answering my questions. He was very knowledgable and gave me the info I needed to make a decision. Spoke on the phone with Nate today. I am new to TIC's and just starting to explore my options. He spent almost an hour explaining TIC exhanges, etc. and educating me. I truly appreciated his time and consultative approach. He is excited about what he does and passionate about the services they provide. Very helpful in providing details of how the system works and took the process from sale with escrow company to purchase of exchange property.